Welcome to the weekend. We'll recap this week's news highlights, plus big stories from Friday like Project Loon-distributed internet going live in Puerto Rico. 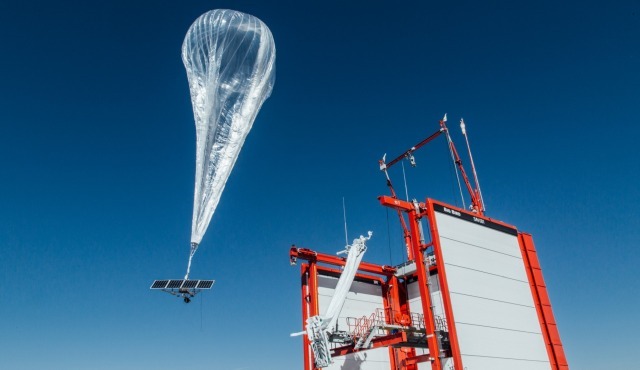 Former Google X Lab (and now Alphabet X innovation lab) resident Project Loon is getting its first use in the US, as it's partnering with AT&T to provide service in Puerto Rico. As part of the restoration efforts, the high-flying balloons are launching from Nevada and floating over the island, all in hopes of beaming LTE to areas still without service a month after Hurricane Maria. The good news about this $199 smart speaker is that it sounds great, and Microsoft's Cortana voice assistant is a natural addition. 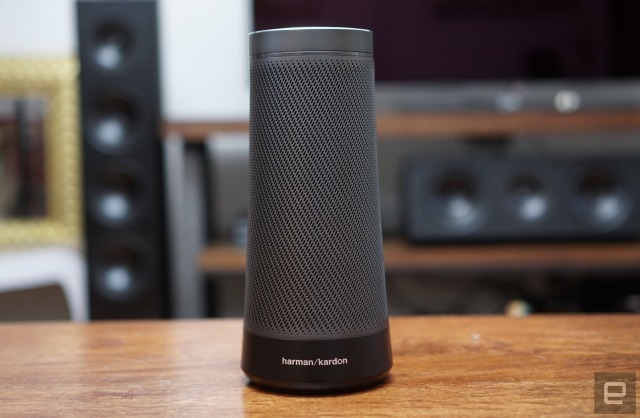 The bad news is that as a latecomer to the game, it has fewer music service integrations, and right now, Cortana isn't as capable as competitors like Amazon's Alexa. 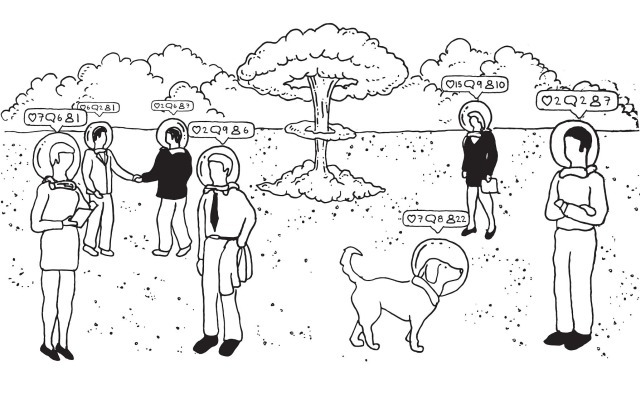 This week, Violet Blue explains how technology can help make the best of our dystopian present -- at least until Harrison Ford and Ryan Gosling show up to fix things. Of course, if you prefer the distraction of a fictional Blade Runner universe, we have a few treats for you too. Take a walk with Territory Studios to find out how it established "the UI of a broken future" in Blade Runner 2049 -- but mind the spoilers. The Surface Book 2 sounds like it may fix all of the issues we had with the original model (as well as last year's refresh). 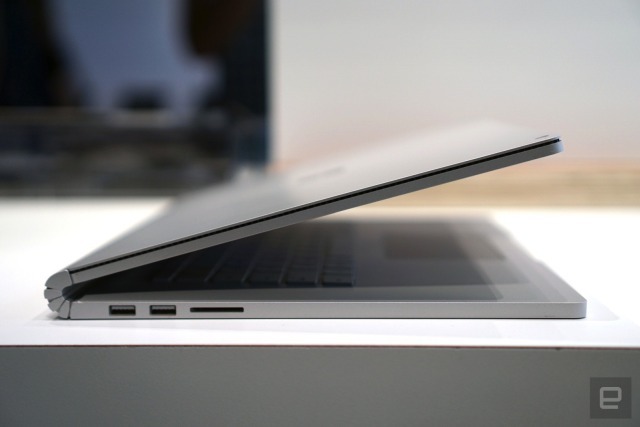 It has a stronger hinge, so no more screen-wobble as you're typing, and it's (predictably) more powerful than before. Microsoft also added a 15-inch model, making the Surface Book 2 even more of a competitor to Apple's MacBook Pro line. Define "partisan. "Does social media threaten the illusion of news neutrality? 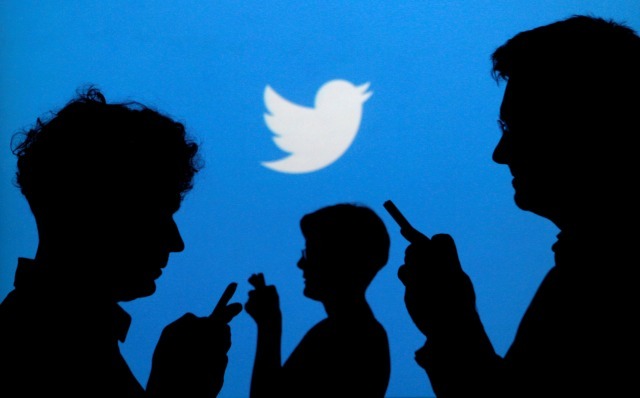 As reporters become Twitter celebrities, newsrooms begin to adapt.